flip a coin. 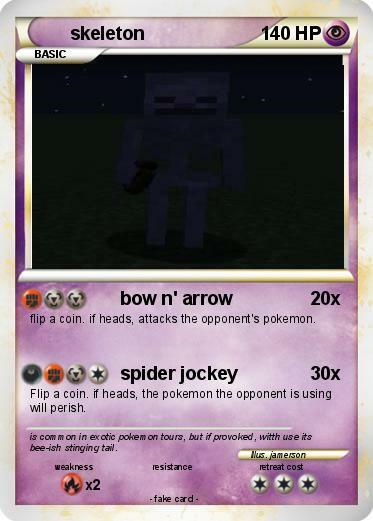 if heads, attacks the opponent's pokemon. Flip a coin. if heads, the pokemon the opponent is using will perish. Comments : is common in exotic pokemon tours, but if provoked, witth use its bee-ish stinging tail.